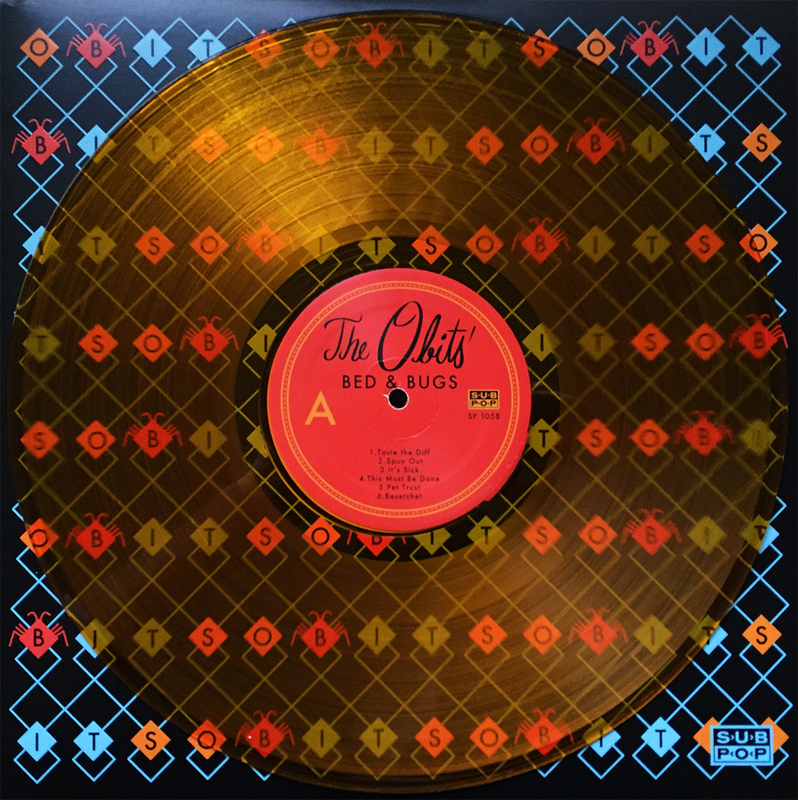 We FINALLY acquired the latest Obits album, this orange vinyl version of the Sub Pop released, 2013 album, Bed & Bugs. Nothing beats their first effort, 2009’s I Blame You (as far as I’m concerned), but it’s certainly satisfying to finish this garage rock band’s discography. Straight up, classic, dedicated rock n’ roll music here, kids, and let’s face it, from one of the guys that brought us Pitchfork, Drive Like Jehu, and Hot Snakes, I’m game for anything Mr. Froberg involves himself with, and you should to. (Looks to camera.) Call and order now!